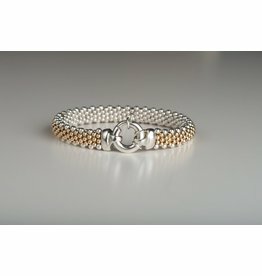 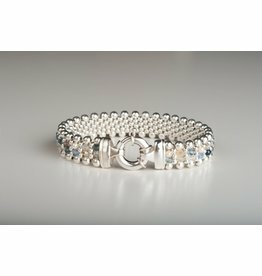 Handcrafted in America using sterling silver and Swarovski Crystal beads. 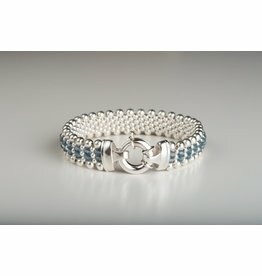 Handcrafted in America using sterling silver and Swarovski crystals. 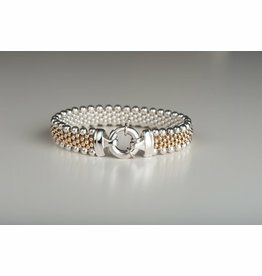 Handcrafted in America using sterling silver, 14K gold filled beads, opal and Swarovski crystals. 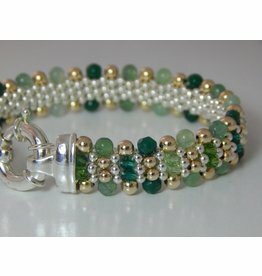 Handcrafted in America using crystals, precious metals and gemstones and the other side more simply edged with the green-toned gemstones and 14K gold beads. 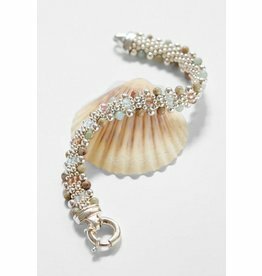 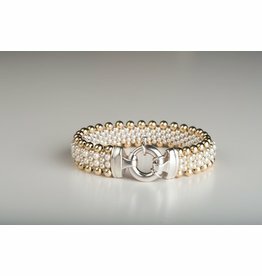 Handcrafted in America using sterling silver, 14K gold filled beads and Swarovski pearls.